Redall Pools is a family-owned business operating since 1981. We have a North Carolina State General Contractors License # 41244. Redall Pools is totally dedicated to serving you, whether for a new pool or service for your existing pool. We prefer a first-name basis with our customers and, above all, want the business/customer relationship to extend beyond the completion of a project. 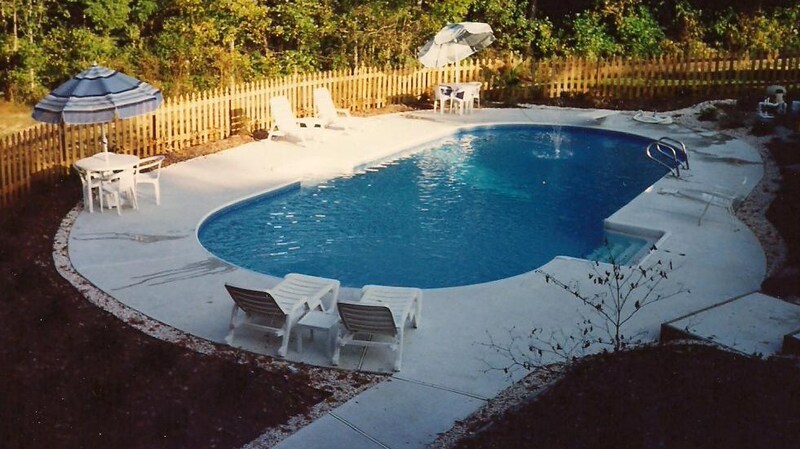 With complete trust, we will help you plan and build your pool as if it were our own. project. (336) 882-3421 or cell (336) 687-5717.